Visiting the doctor in the early 1900s was very expensive and for most people a doctor’s fee was out of the question. For working-class families illness could be fatal or certainly life-changing. Old family medicine recipes would be the first choice for most housewives on a small budget. 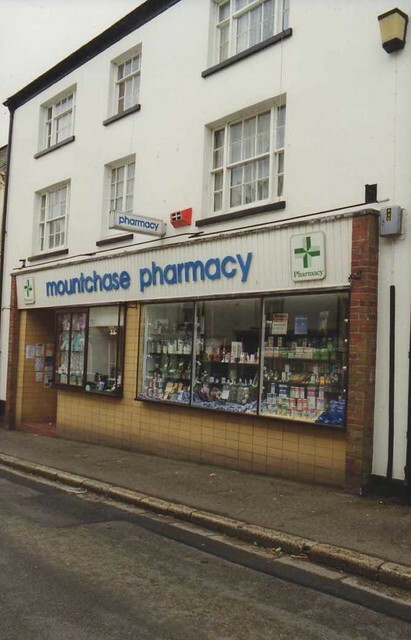 They often bought their raw ingredients from their local pharmacy or druggist. 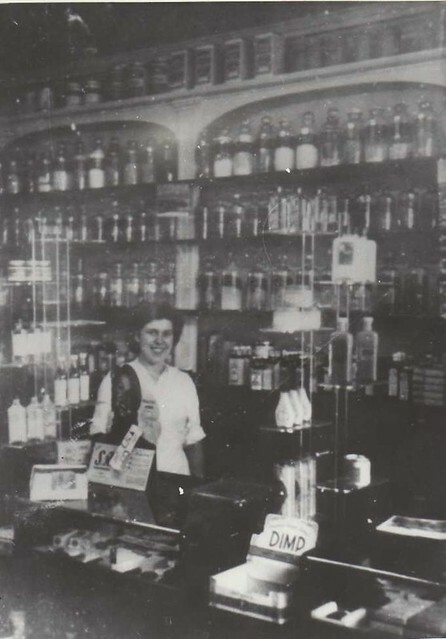 Proprietary (brand name) medicines were extremely popular in the late 19th and early 20th centuries. There were many different remedies claiming to cure all sorts of illnesses from cholera to cancer. These medicines were affordable for most people. What was actually in them was shrouded in mystery. In the 1800s, some medicines made outrageous claims that they were so safe, you could take as many as you liked and they would do you no harm at all. Mrs. Winslow's Soothing Syrup was advertised as an indispensable aid to quiet babies and teething toddlers but contained an ingredient that no one would dream of calming an infant with today: morphine. It was recommended that even a five day old baby could be given 5 drops. Doctors often gave opium throughout history, especially to control coughing and diarrhoea. More examples of historic advertisements for medicines containing drugs may be viewed via this link. For more than 150 years, gripe water has been the remedy used to settle babies troubled by colic, wind and tummy pains. The original Woodward’s Gripe Water contained around 3.6 per cent alcohol - equivalent to a weak lager. The formula was changed in the 1890’s to remove the alcohol. 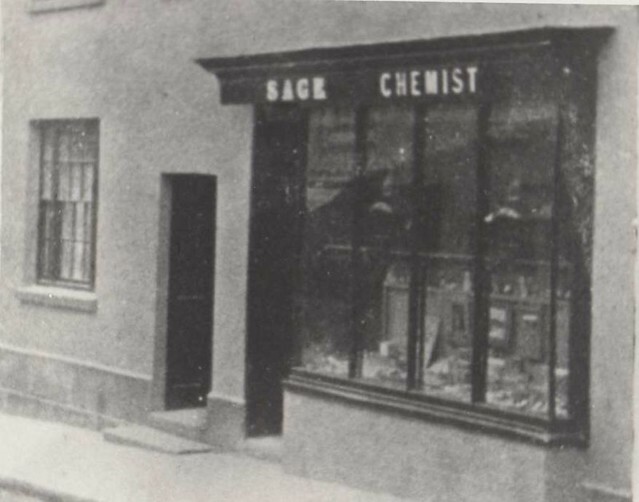 From the mid 19th century (over 150 years) until the present day there has been a succession of chemists at the same premises at 13 Fore Street. 2000 to the present day Mr D’Eath’s daughter, Susanna Sherwood.